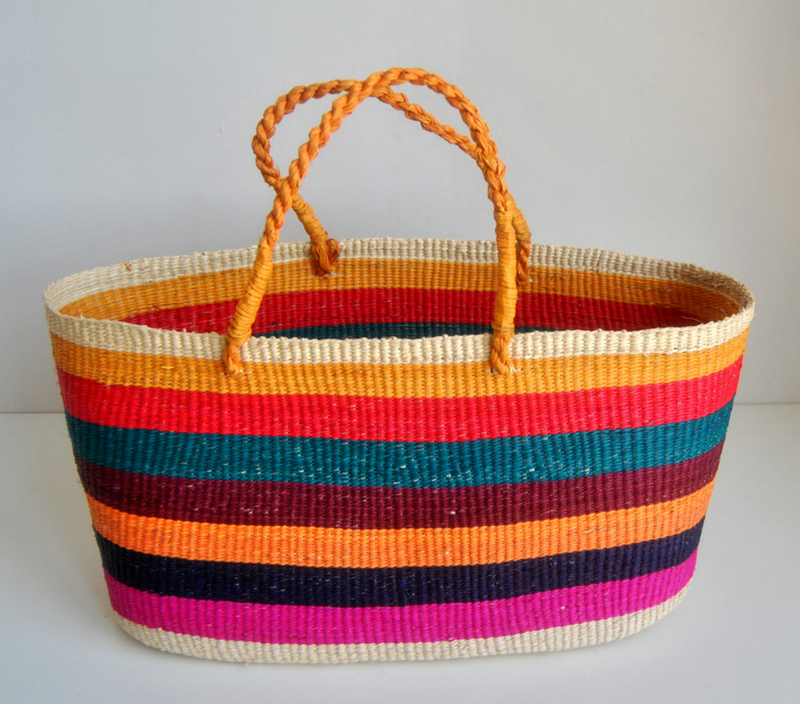 Looking for the perfect summer tote? 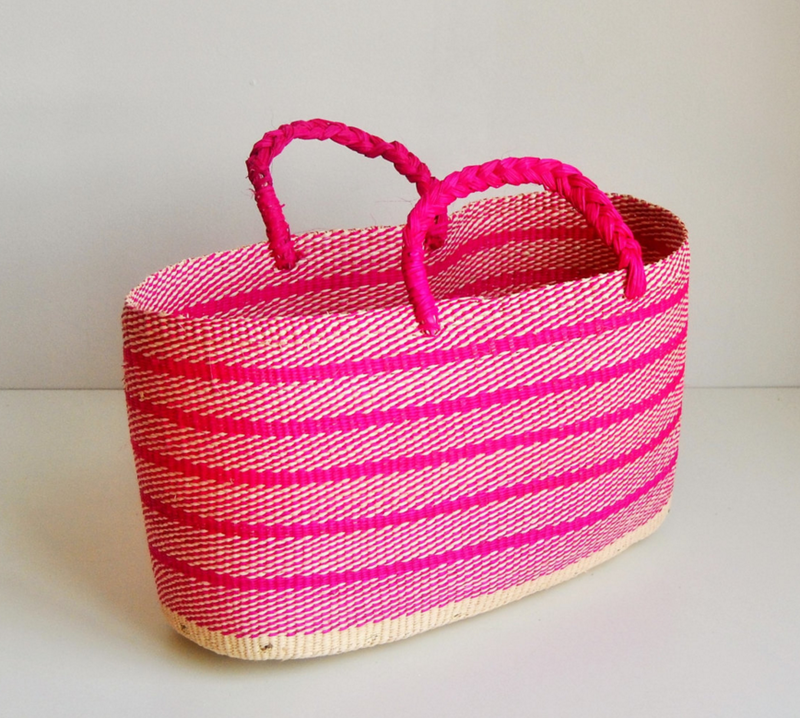 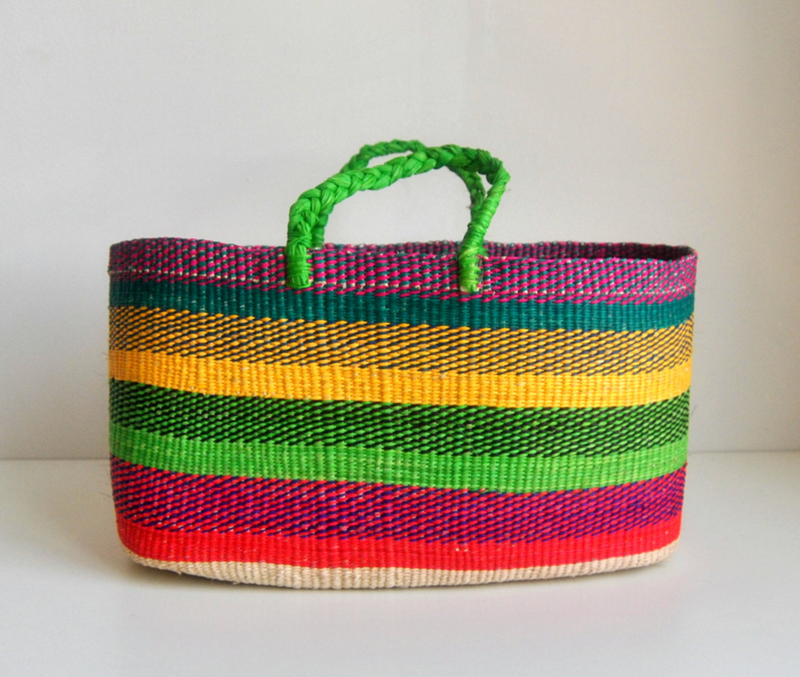 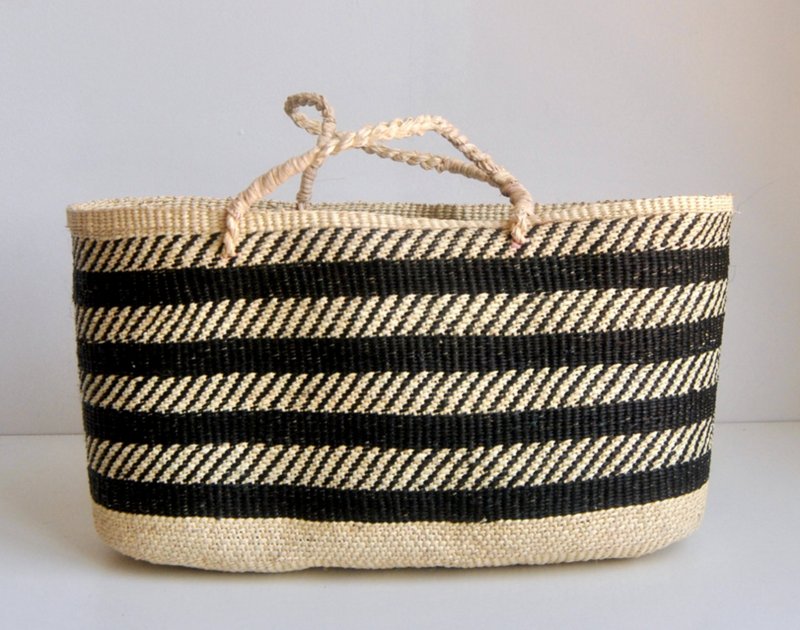 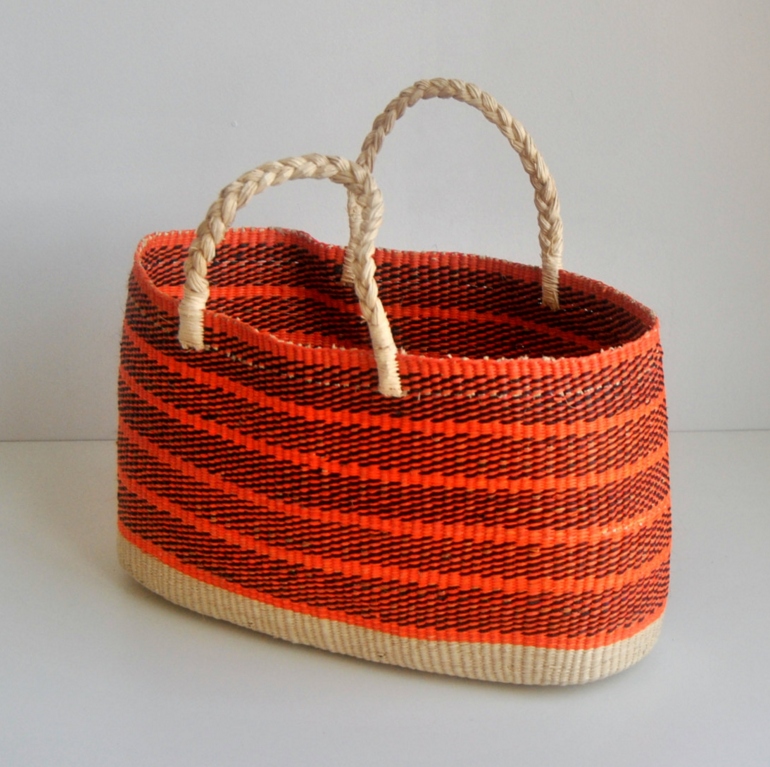 These gorgeous woven bags hail from Ecuador and can be purchased from the Etsy shop Shicato. 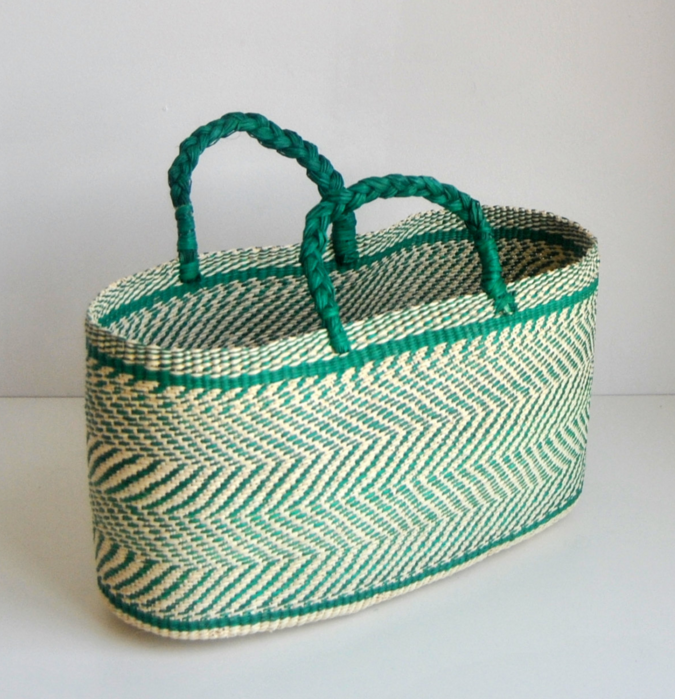 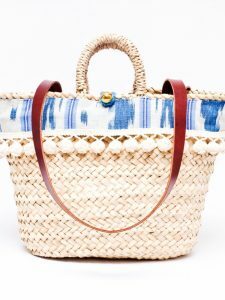 Each straw bag is dyed and woven by hand, taking an artisan two to three days to complete. 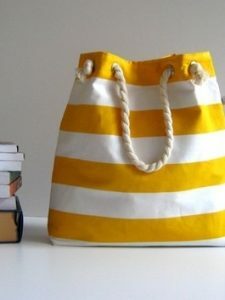 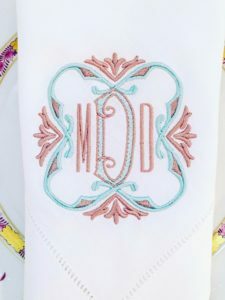 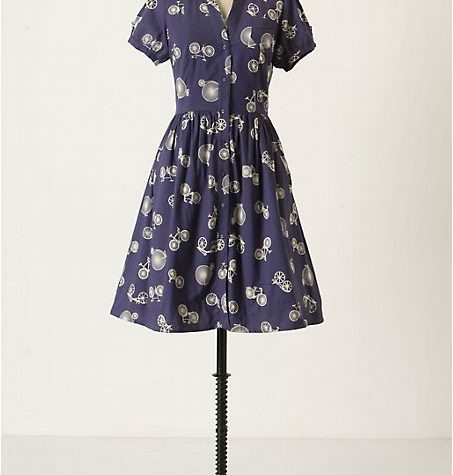 I especially love how roomy they are—you could easily fit a beach towel, book, sunscreen, and more. 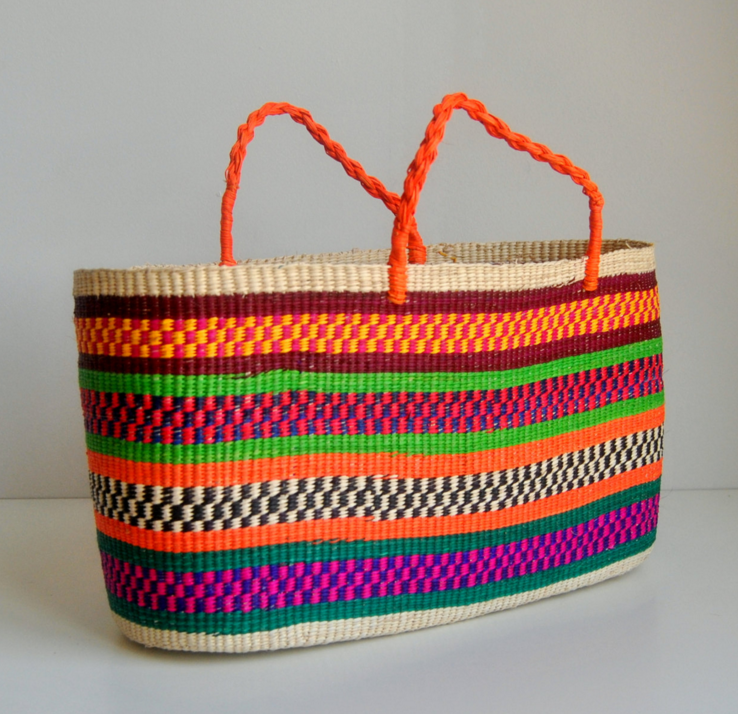 Shop all of Shicato’s colorful tote bags here. 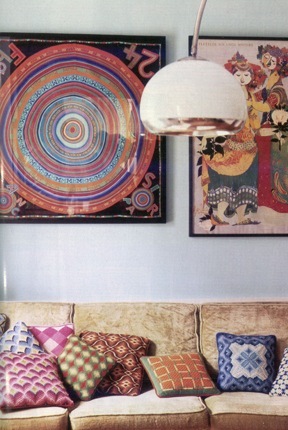 Why don’t you…frame a vintage scarf?